Visiting Holland anytime soon? 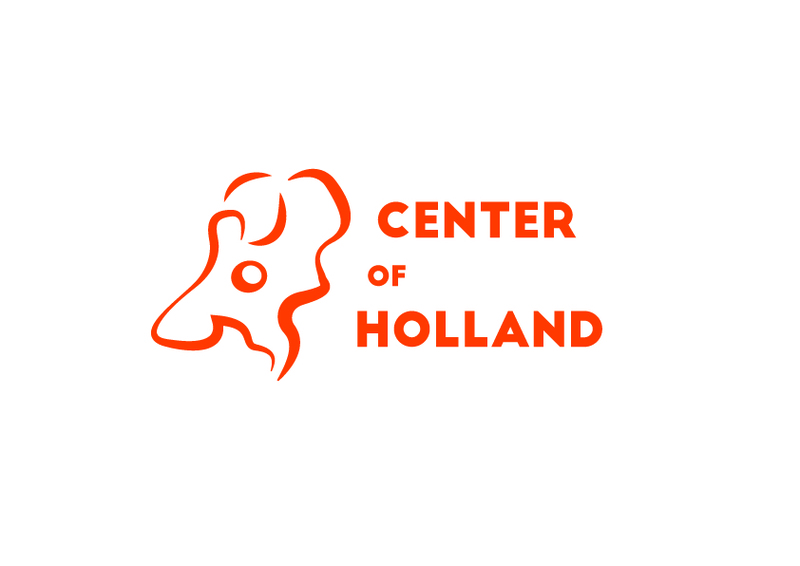 Please visit www.centerofholland.com. This is where you'll find all the best things to do when you visit Holland, whether you want to take in the culture and excitement of Amsterdam or the atmosphere of our beautiful rural surroundings. We feature all of Holland's most popular attractions and even those hidden gems that can be hard to come across as a traveller. We have daytrips that the entire family will love and the best places that the history buffs and art lovers in your midst will appreciate. We also have extensive listings about the various festivals that occur throughout Holland during the year. Check back here before you visit us to make sure you take in all the sights our country has to offer.